PINK PAPER COTTAGE: Pretty Pinks from Past Posts. Sharing my passions for paper crafting, scrapbooking, stamping, photography, gardening, sewing, and gluten free cooking and recipes. Pretty Pinks from Past Posts. 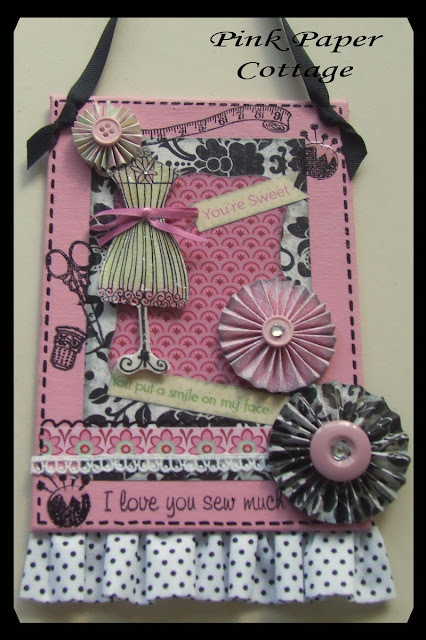 I've been reminiscing about and looking at my blog posts from the past.............. as I'm in the mood for some PINK since Valentine's Day is right around the corner! BLOSSOM FROM A TREE AT MY HOUSE IN WASHOUGAL, WA. - LOVE THE VERSE. FOLDED STAR I MADE WITH FABRIC, AND FRAMED WITH WOOD FELT. 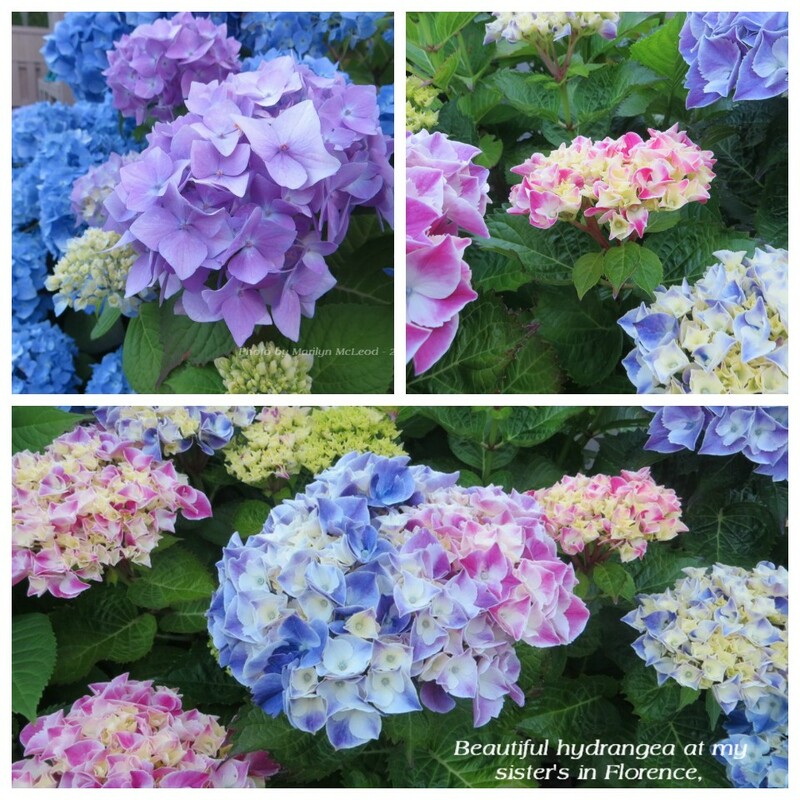 PRETTY DECK FLOWERS FROM 5 YEARS AGO. PEONY FROM MY YARD IN WASHINGTON. CARD I MADE USING THE "BLOCK FILL" TECHNIQUE. LOVE IT! CANVAS BOARD HANGING WALL ART, WITH A SEWING THEME.. 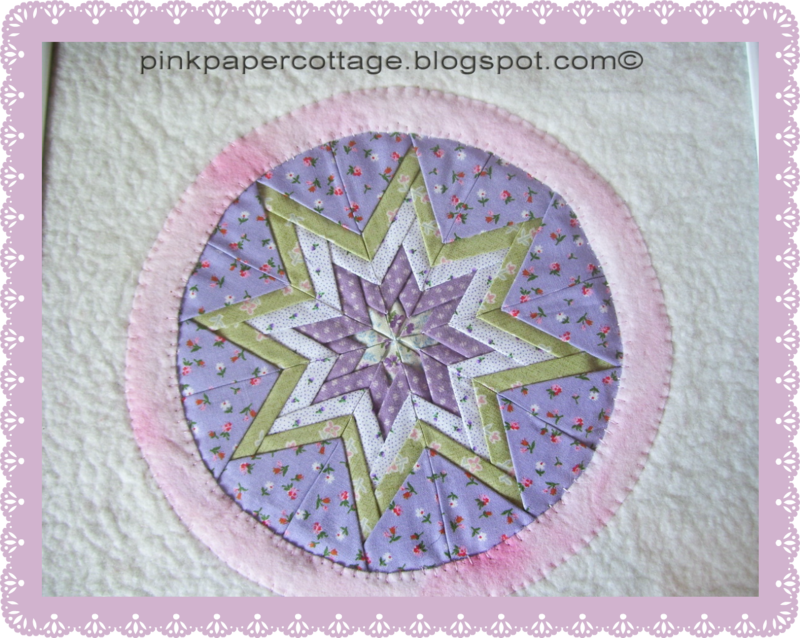 I MADE FOR MY SISTER WHO QUILTS ALL THE TIME. SHE QUILTED THE STRIP QUILT I MADE MY SON LAST SUMMER(2018). ANOTHER CANVAS BOARD WALL HANGING I MADE. 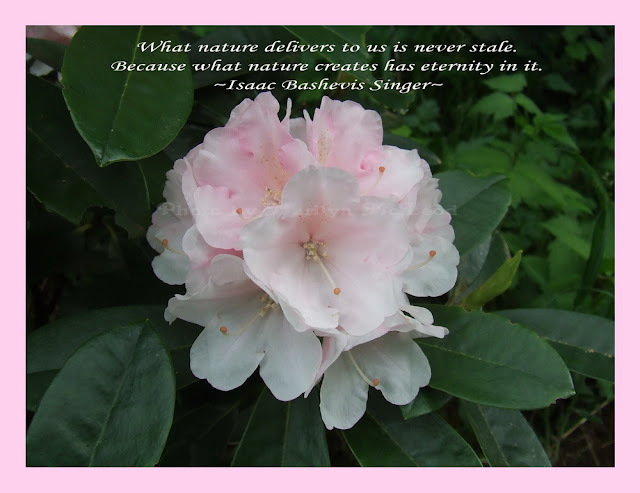 RHODODENDRON BLOOM FROM ONE OF MY SHRUBS IN SW WASHINGTON WHEN I LIVED THERE. LOVED THE PINK ONES! PAPER "DAHLIA" FLOWER I MADE. 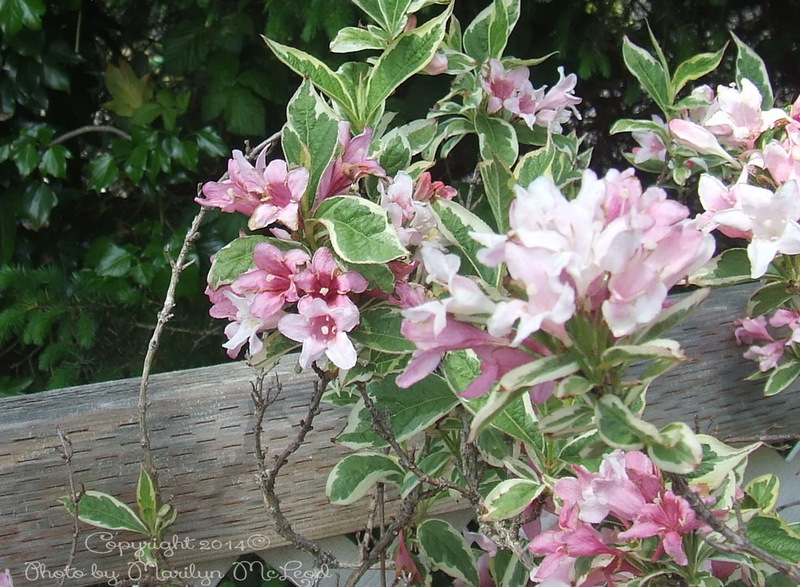 GORGEOUS ROCK DAPHNE BUSH (I THINK) FROM THE OREGON COAST. A LITTLE GUEST COTTAGE FROM OUR RENTAL HOUSE 5 YEARS AGO, IN CENTRAL OREGON. 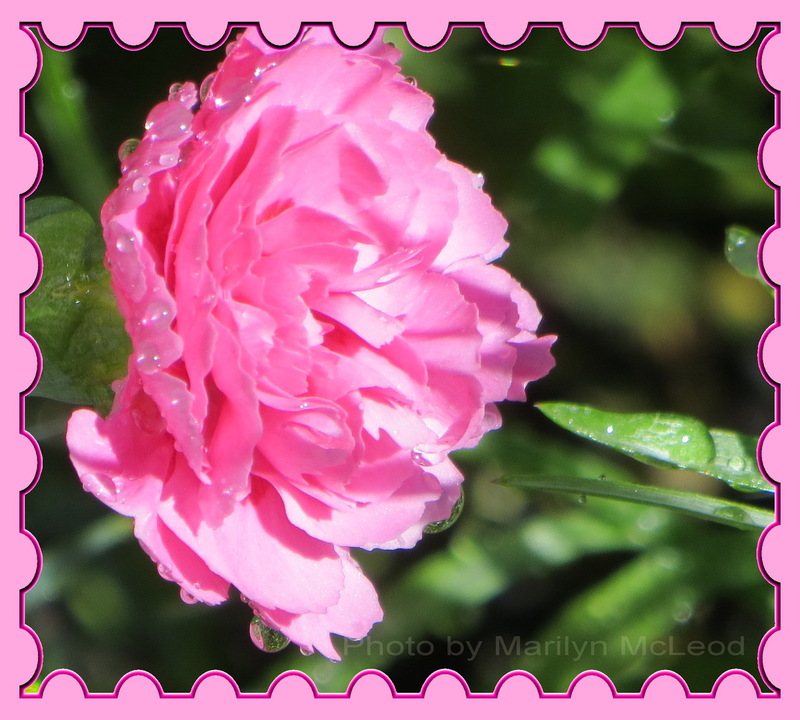 I "COLORIZED' IT WITH PINK (OF COURSE)! 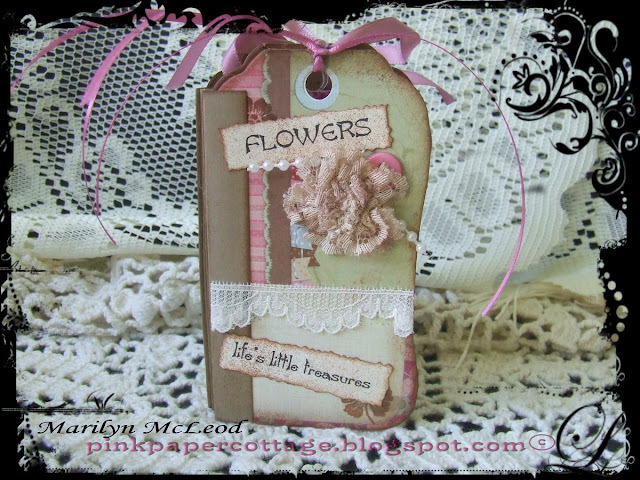 SWEET LITTLE "TAG ALBUM" I MADE. MY ALL TIME FAVORITE HEXAGON BOXES I MADE. 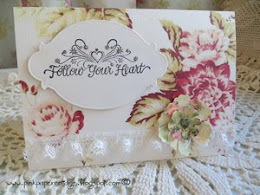 I LOVE THE VINTAGE SHABBY PAPERS AND AM STILL HOARDING MOST OF THEM! 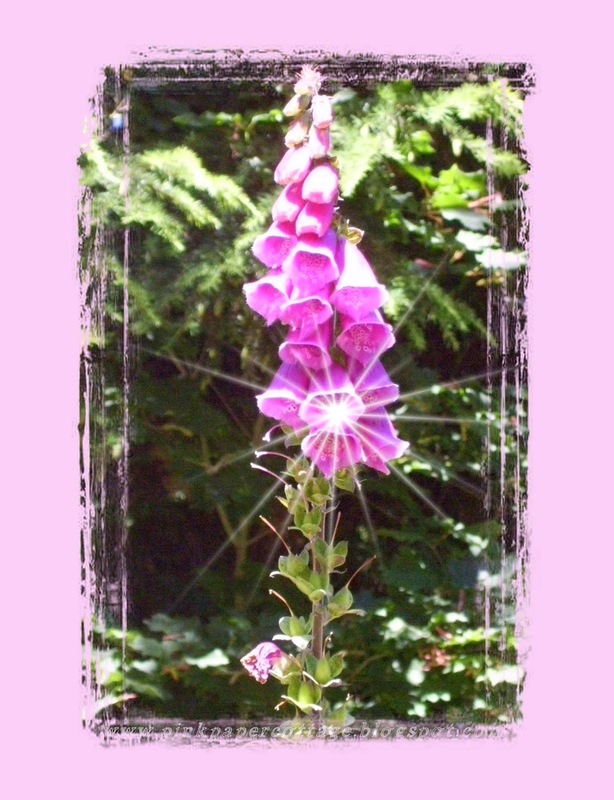 FOX GLOVE FROM MY PREVIOUS HOME OF MANY YEARS AGO, IN WASHINGTON STATE. THEY GREW WILD THERE ALL OVER THE HILLSIDES. 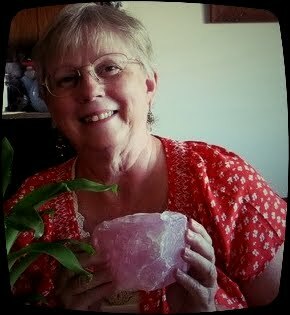 ONE OF MY MOM'S TEACUPS. 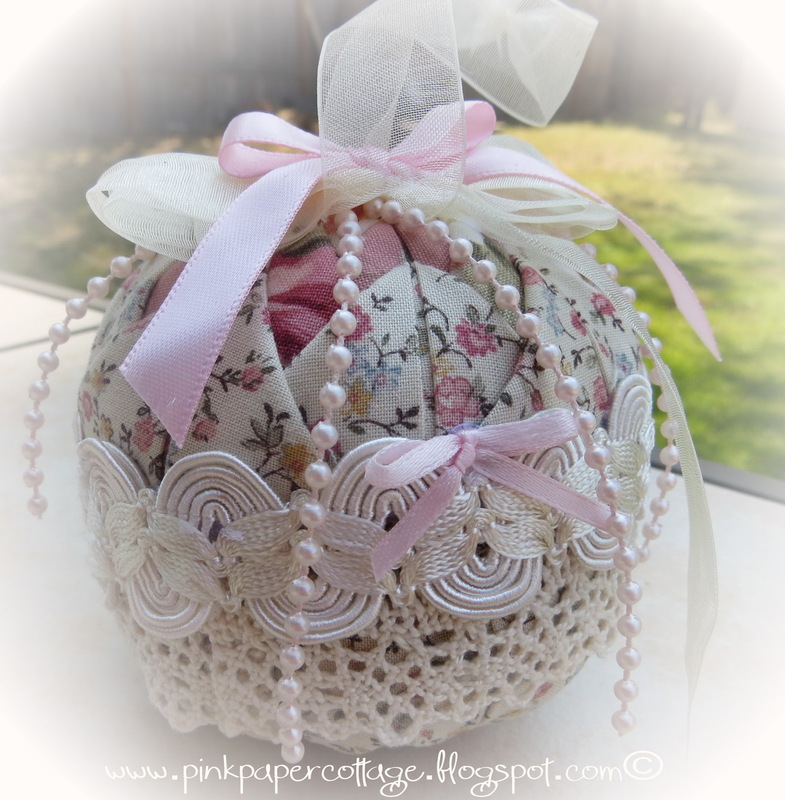 SHABBY "ORNAMENT' I MADE WITH FABRICS AND NO SEWING. 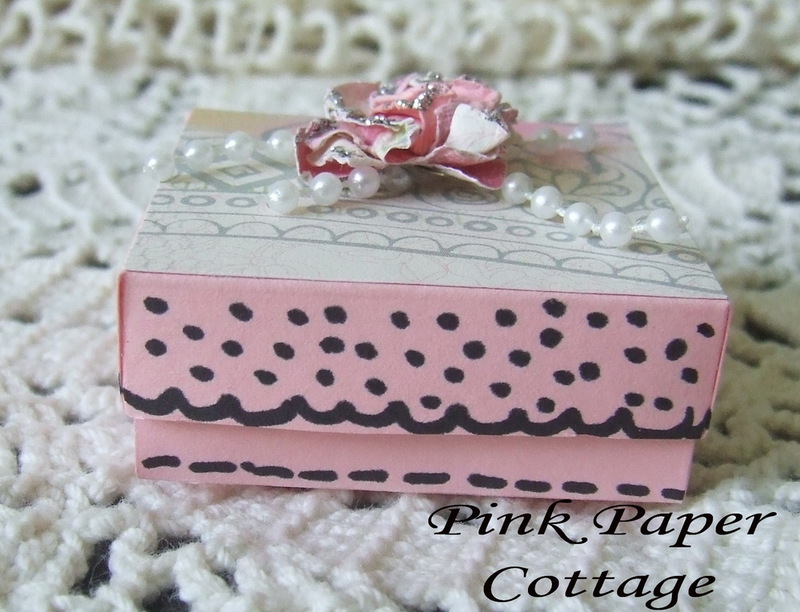 TINY 3" BOX TO HOLD TINY GIFTS. ONE OF MY MANY MINI TREAT BOXES. 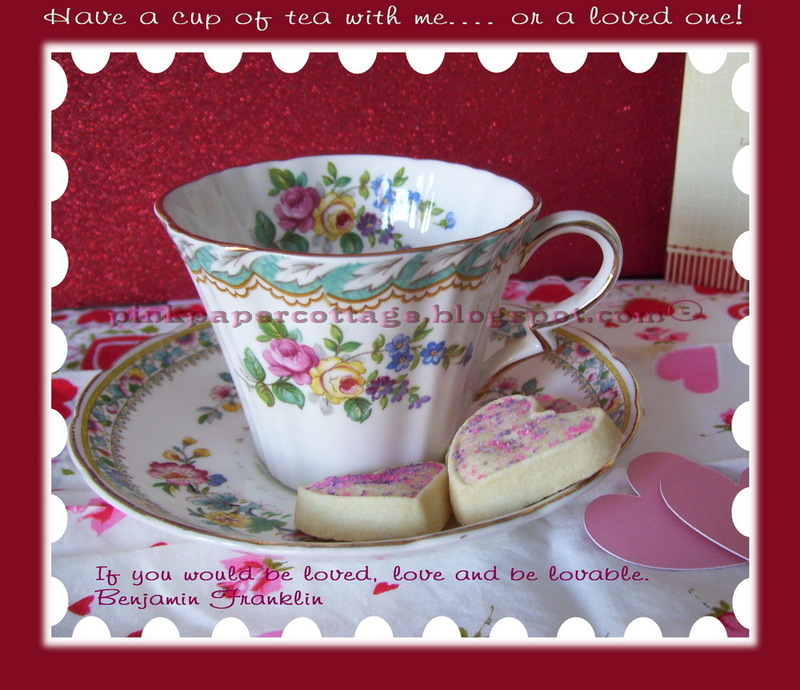 I "adore" you all sweet subscribers and blog friends! I’ve been thinking about looking at old posts too. Must be something in the air :). 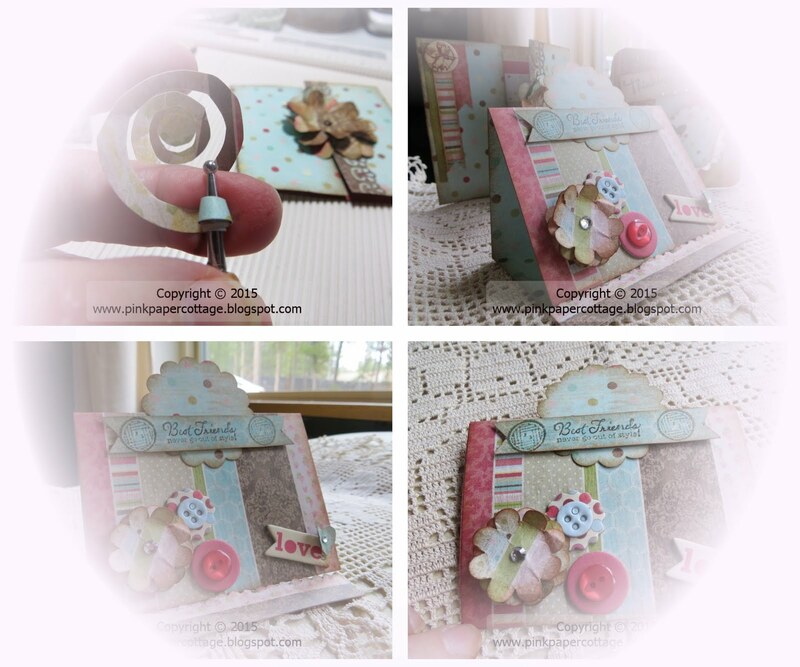 All these projects are so lovely! 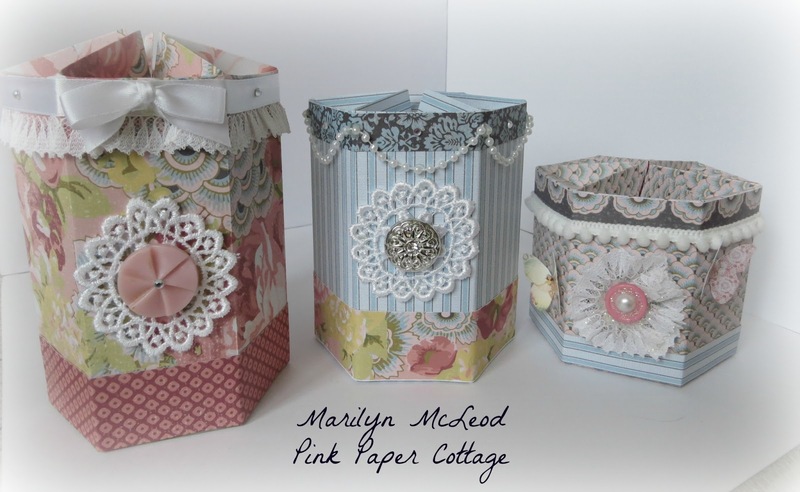 The dahlia and hexagon boxes are stunning Marilyn, and I can’t help but think we’d have a blast crafting together. Too bad we’re just a ‘few’ miles apart. ;). I used to make them, but haven't made any in quite awhile. Thanks for the sweet words on my latest post. The movement was mostly done before my surgery. I am still taking it easy and have come to understand that growing new skin is a VERY SLOW PROCESS especially in my advanced years. I do hope you get the rocker. It sounds perfect for the porch. OOH MY! 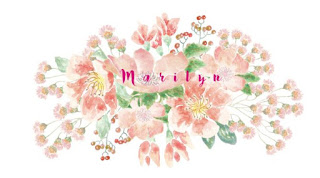 Marilyn, such a gorgeous collection of pink and your incredibly stunning creations! 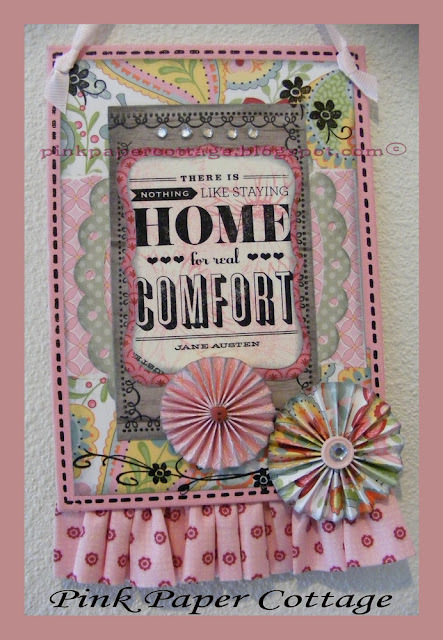 I love all the beautiful pink creations both with fabric and paper! Your handiwork is beautiful! I love all the folding techniques you used both in fabric and in paper to create such beauties! And the beautiful pink blooms were really a joy to see! So wonderful to hold the memories in our hearts of beautiful days gone by, and gorgeous blooms enjoyed! I really liked your canvas boards, they are so fun and creative, and would make very special gifts! I am sure your sister was thrilled to get hers! 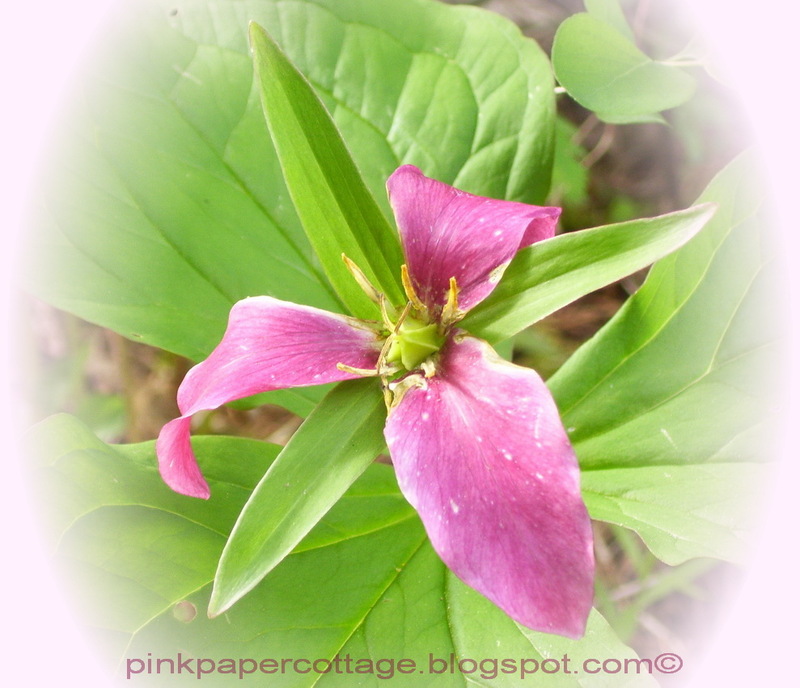 Like you, I tend to hoard paper, it almost hurts to cut into it, lol! I love those hexagon boxes, they are darling. Such talent you have, my friend! 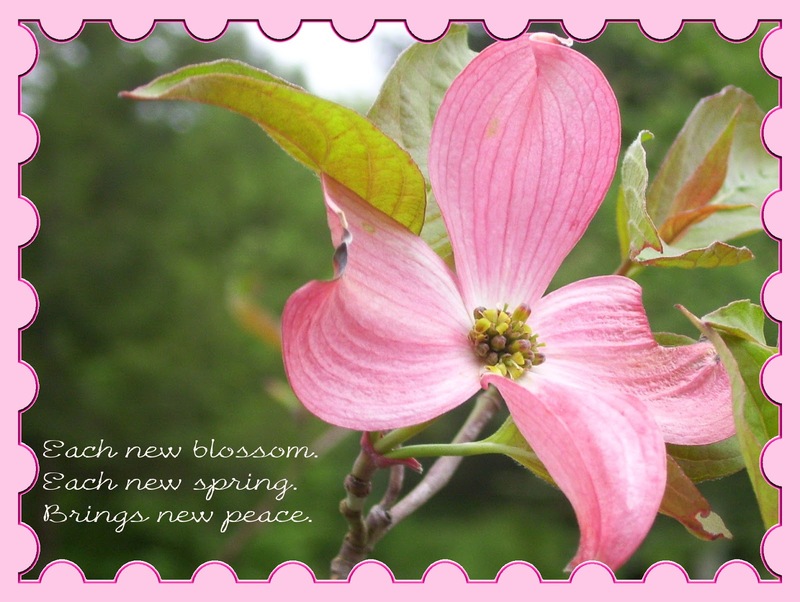 I enjoyed seeing all the delightful pinks you shared today :) Blessings and hugs! I've been a crafter since I was 6 years old. I also love capturing every day moments with my photography. If I see something that appeals to me, I want to make it! From my blog to your inbox - follow me! 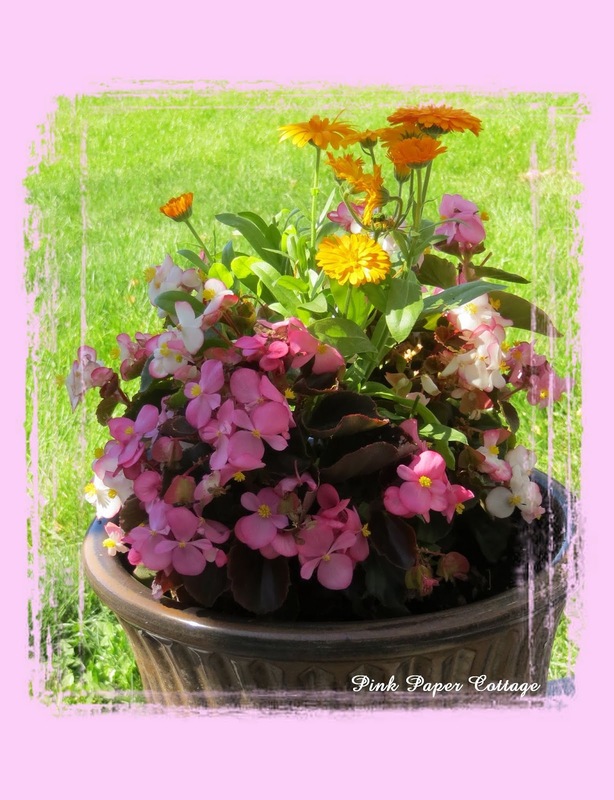 Take a peek at my tutorials! Make your blog into a book! 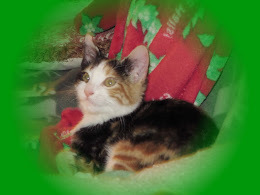 Having fun with the Green! 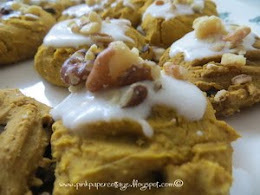 Paleo apricot tea squares - yum!